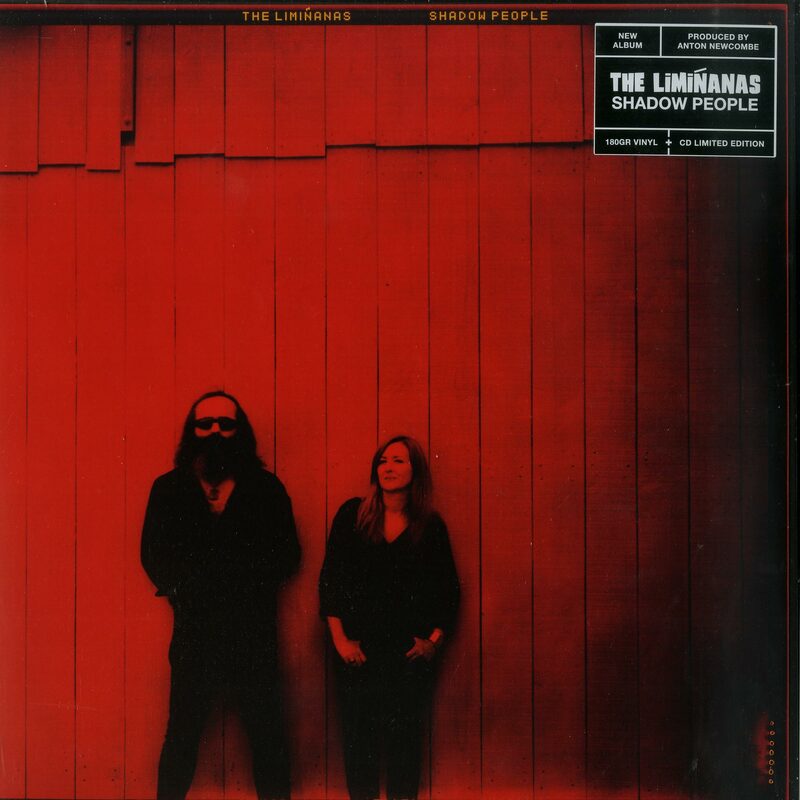 THE LIMIÑANAS Feat. ANTON NEWCOMBE – ‘Istanbul Is Sleepy’ (2017) | TURN UP THE VOLUME! Big beats. Zippy flow. Top groove. Psych-o-delic vocals. Loopy clip. Superb tune! This album is top ten for me in 2018.